I redesigned their latest annual report to work as an ebook. 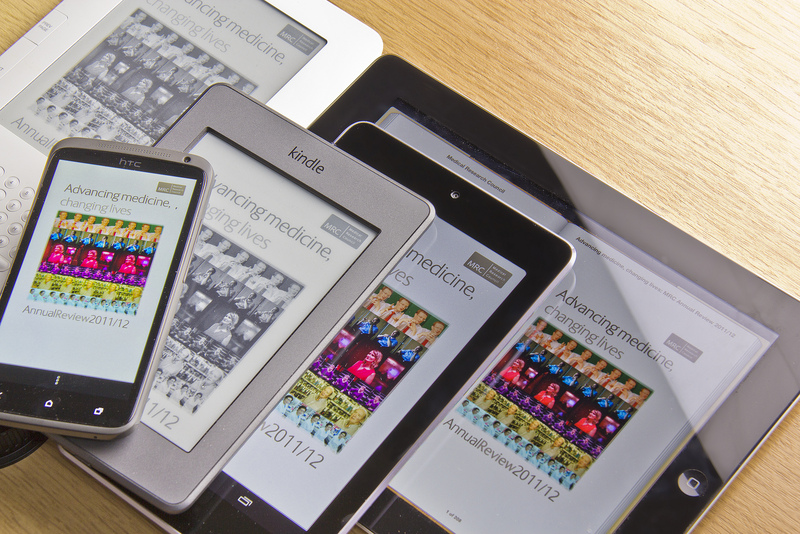 I ensured the digital book version worked on the iPad, Amazon Kindle, and other popular ebook readers. Zak was hired for his expertise in ebook production and did not disappoint. Working on a difficult project with multiple stakeholders and challenging timelines Zak managed to produce multiple iterations of the ebook to cover multiple platforms before delivering final versions that were a great success. He also had to take the time to educate our internal team on the challenges and quirks of ebook production for those more used to traditional print publications. I would not hesitate to hire Zak again in the future. Read what Matt had to say about the project in greater detail in ebook experimentation. Copyright 2003 - 2013 tribehut / Zak Mensah. All rights reserved.